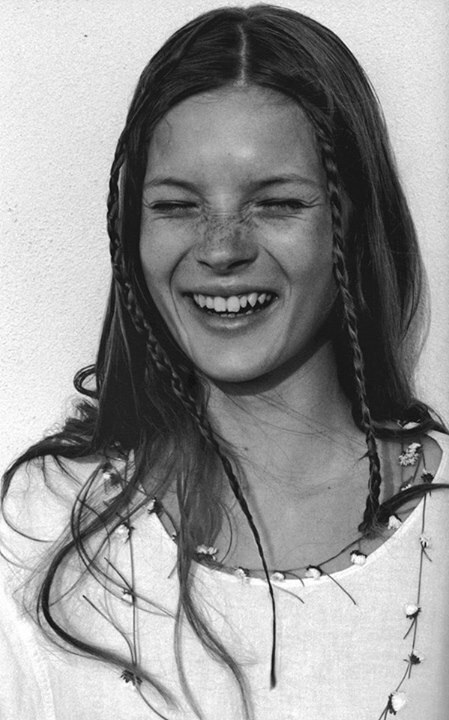 Tomorrow marks the 40th birthday of the world’s biggest supermodel, Kate Moss. With snaggleteeth and cheekbones to kill, the girl from Croydon has dominated everything from catwalks to magazine covers for 25 years. To celebrate the infamous supermodel and style icon, I’ve put together some of her best quotes and pictures – some of which, hopefully, should be brand new to you. 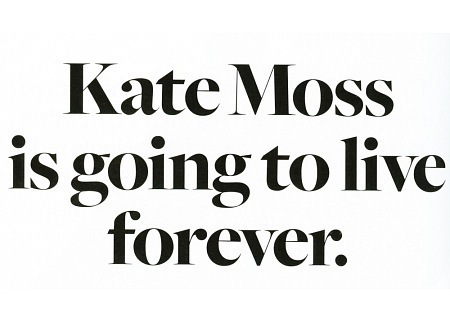 So Happy Birthday Kate, 40 years on you still continue to prove that Moss is Boss. This entry was tagged 40, Birthday, kate moss, Kate Moss best pictures, Kate Moss best quotes. Bookmark the permalink.